We are Cornelia and Adalsteinn Thorsteinsson. 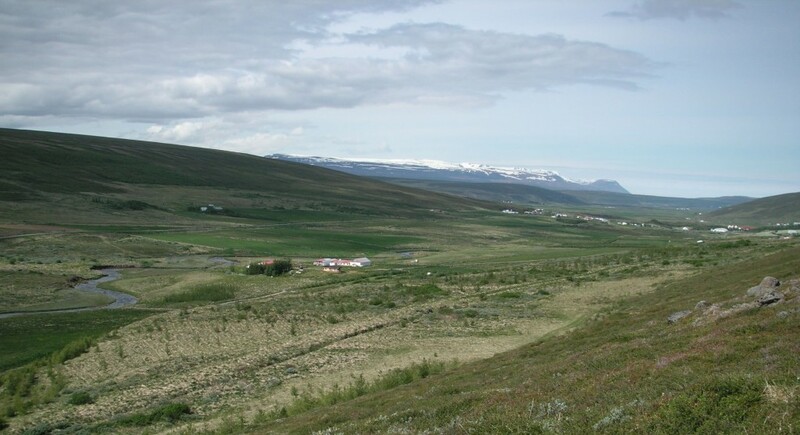 We live on the farm Hjalli near the village Laugar. Laugar is on road nr. 1, between Akureyri and Lake Myvatn. We run a 4 bedroom guesthouse. We offer a warm welcome and personal service. Laugar has a swimming pool, a bank and post office and a small supermarket with a restaurant and a pizzeria. Beautiful waterfalls all around like: Goðafoss, Aldeyjarfoss and Dettifoss. Ásbyrgi and Hljóðaklettar we recommend as well as to go whale watching from the whale watching capital, Húsavík. Many interesting museums are also close like the bird museum at Mývatn , the exploration museum in Húsavík and the old farmhouse at Grenjaðarstaður. For guests it is also good to know they do not need to go far away to enjoy life. All around CJA guesthouse at Hjalli is a beautiful landscape with growing forests, berries, mushrooms and birds.